Vatel MBA International Wine & Spirits Management students toured the Chateau Castera vineyards. To get to know the people who make wine and the land that grapes grow on, you have to get out of the classroom. 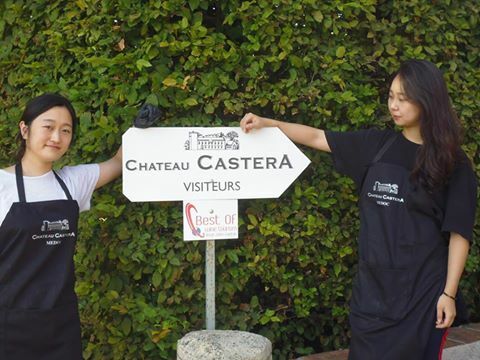 Students were happy to shed their uniforms for a tour of the heart of the Medoc region, at the Chateau Castera vineyards. – a visit of the vat house and wine storehouse. “It’s really important that students see everything that takes place surrounding winemaking, from traditional methods to very modern ones,” said Jean-Pascal Paubert, the honorary president of the Aquitaine Association of Sommeliers. Chateau Castera is one of the oldest vineyards in Medoc. It dates back to the Middle Ages. It had several prestigious owners such as Etienne de la Boétie and Michel Montaigne. 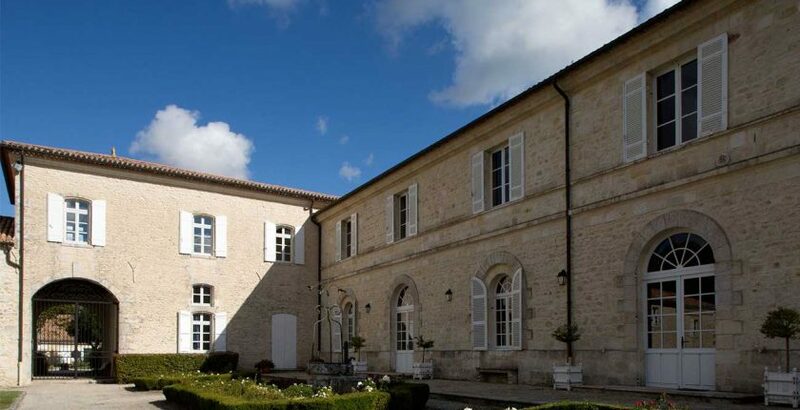 The Chateau reached the Cru Bourgeois ranking the very first time it took place in 1932. Thomas C. Press has headed the Chateau since 2010. The domain covers 185 hectares, including 63 hectares of grapevines.